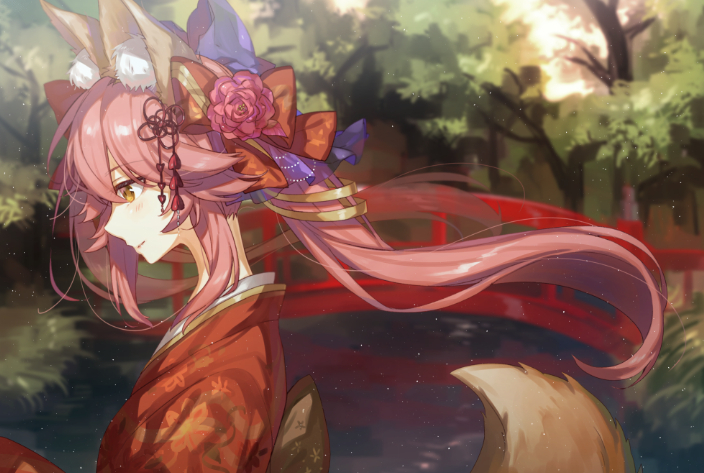 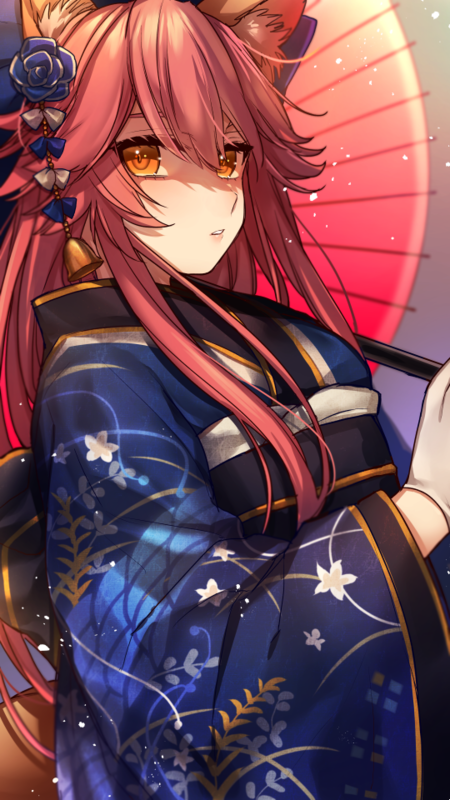 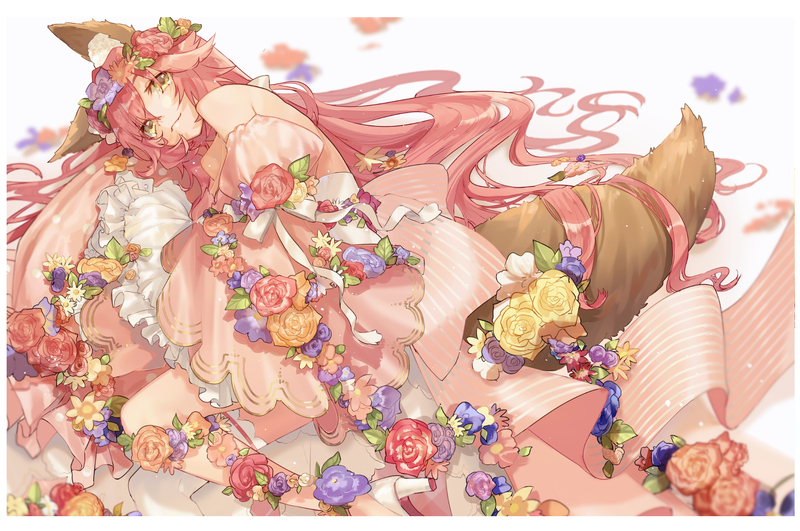 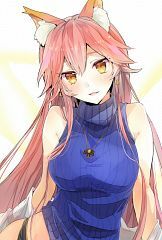 1,227 anime images in gallery. 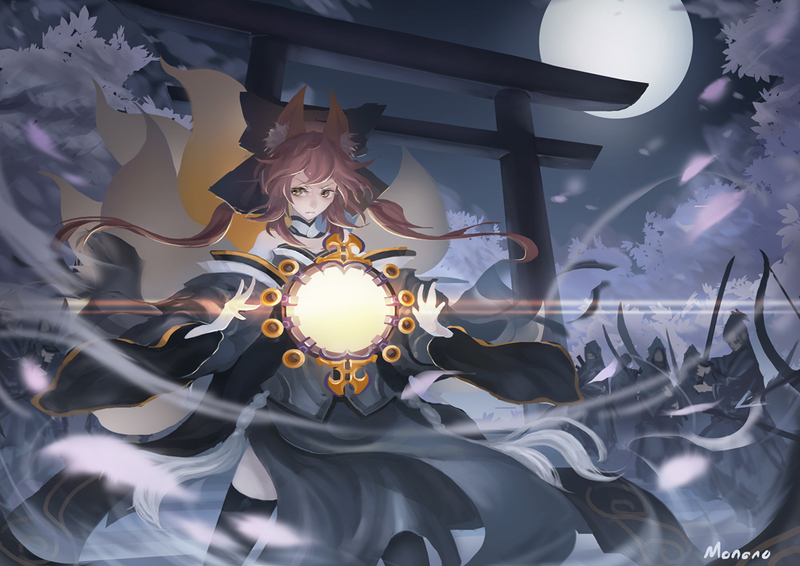 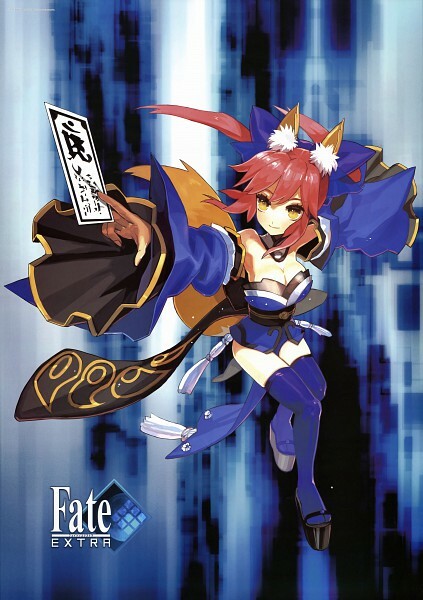 Tagged under Fate/EXTRA, Saitou Chiwa, Fate/Grand Order and Caster Class. 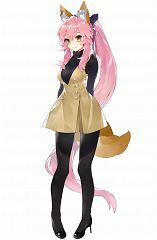 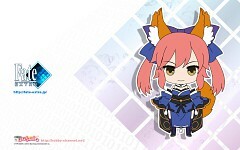 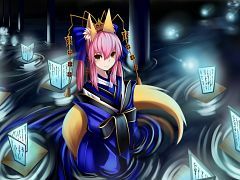 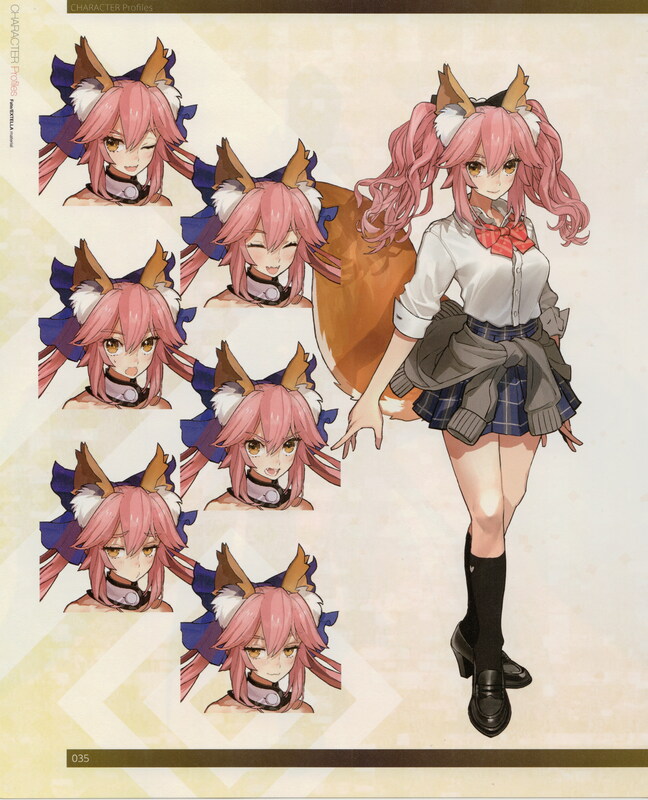 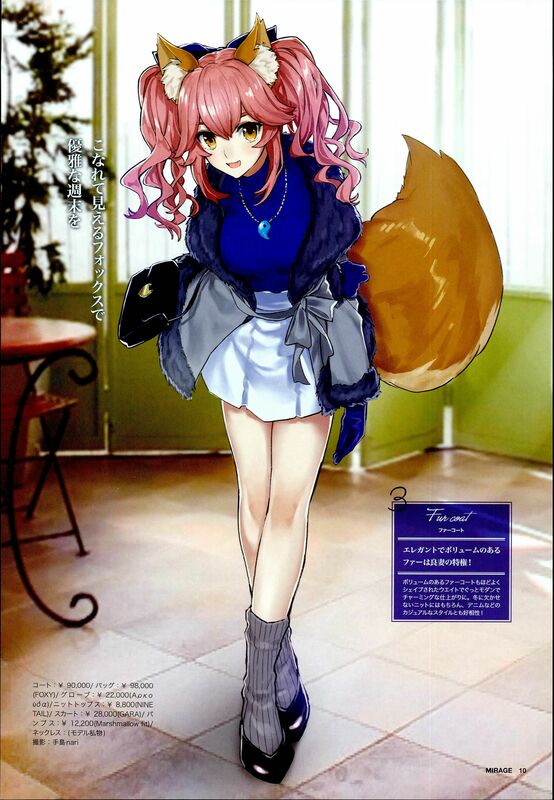 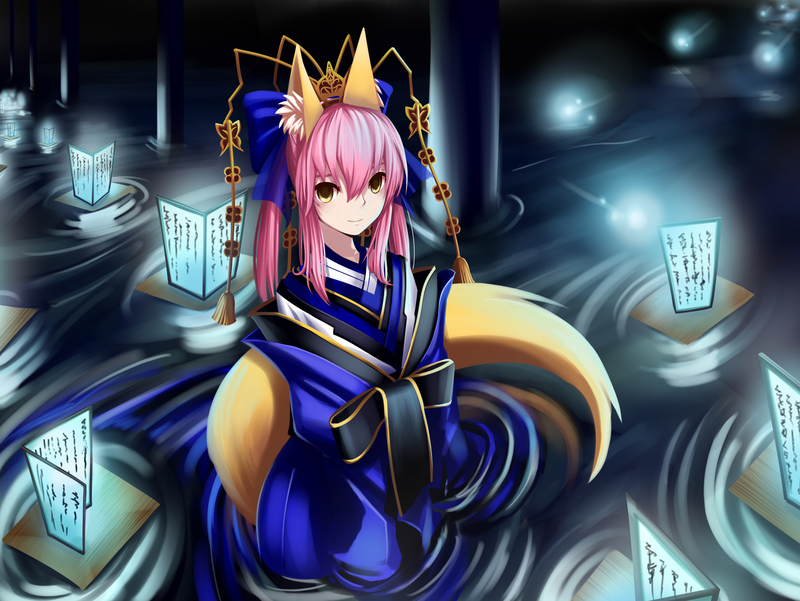 Caster is one of the three playable Servants available to the Fate/Extra Protagonist in Fate/Extra. 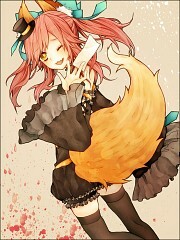 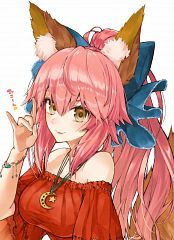 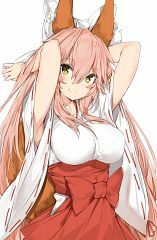 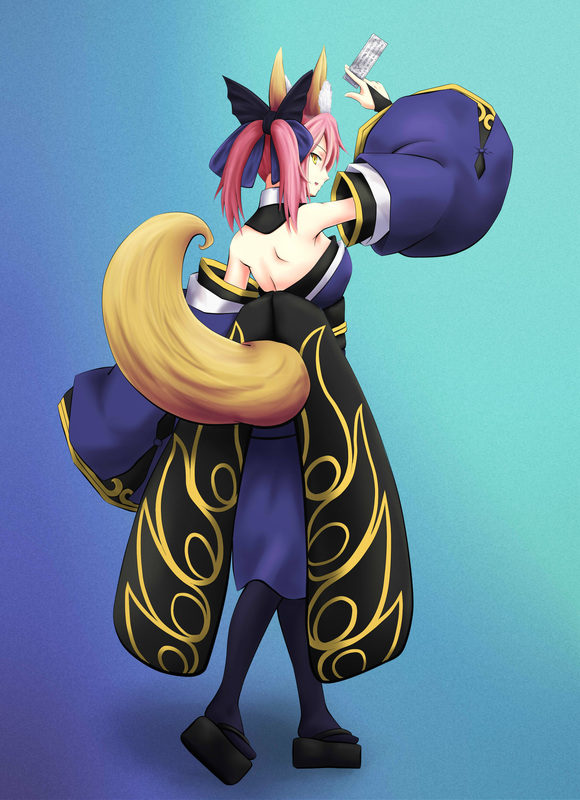 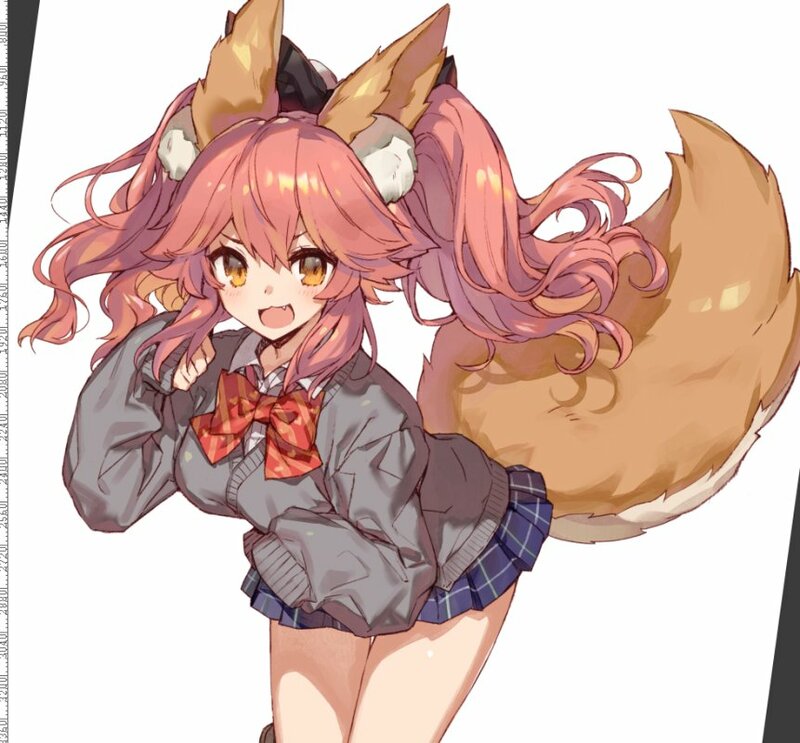 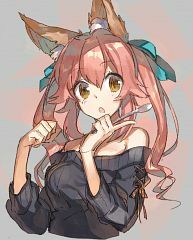 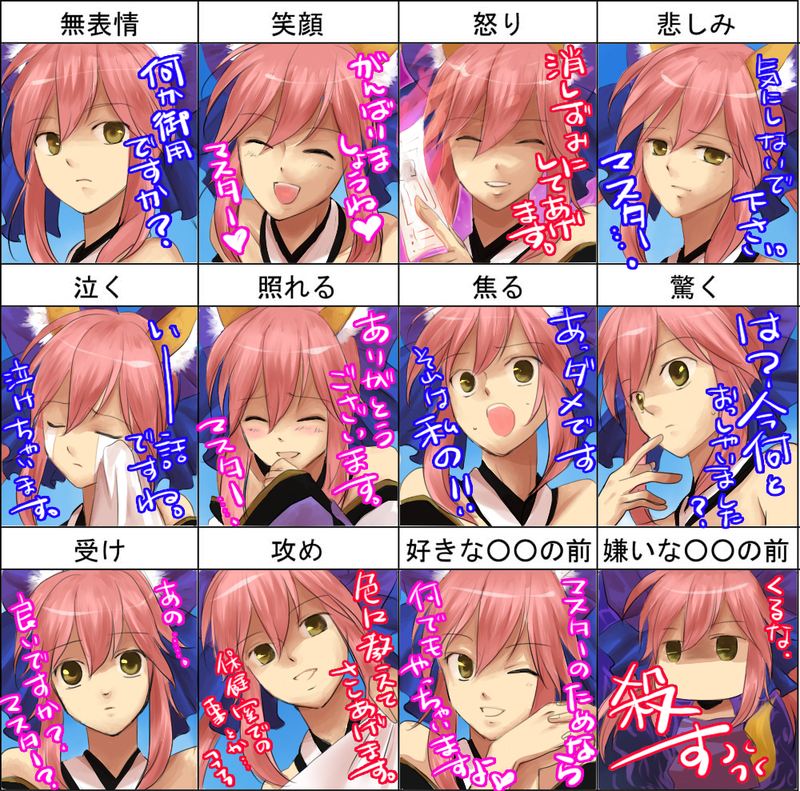 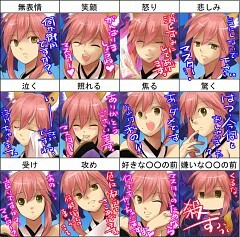 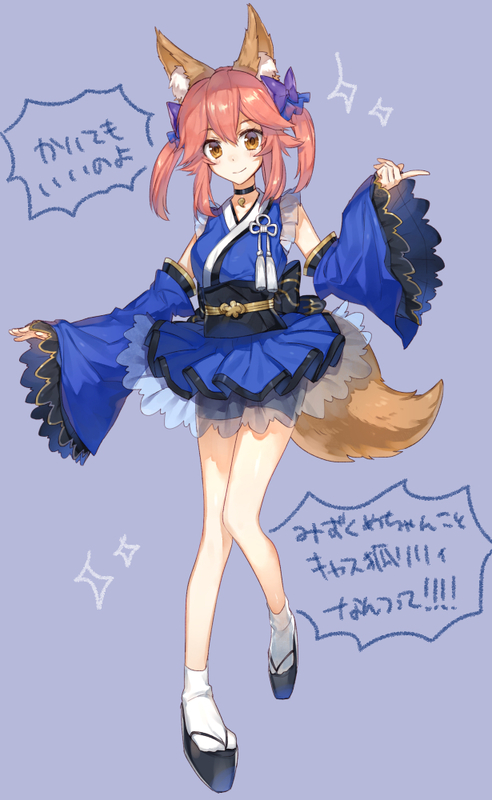 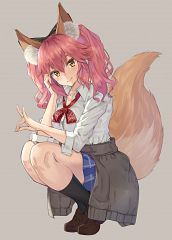 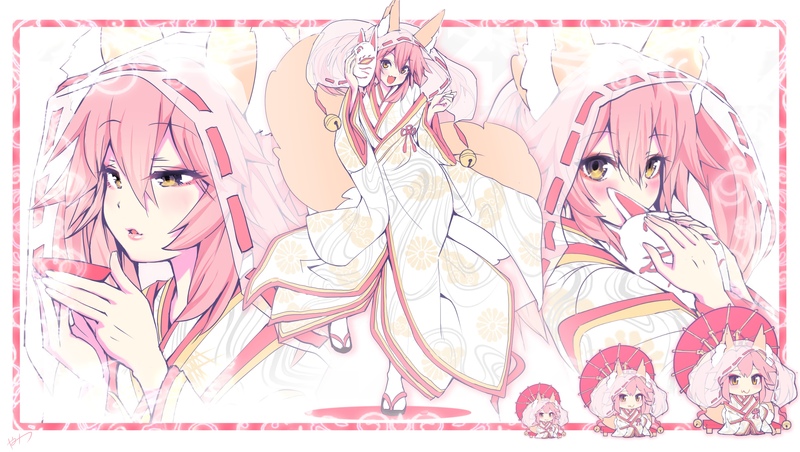 Caster is sometimes comic relief, being a goofy, silly, and cheerful young fox woman. 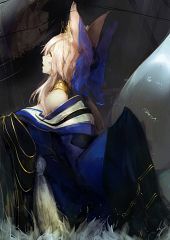 She sometimes take the battle and the situation by each week of the game seriously.